Yes, it is a harrowing thought that one day when you get home from work it is possible that the beloved family dog will have eaten half of the living room carpet the leasing office just installed. But there is nothing worse than cooking dinner and, upon reaching for the cup of flour you poured a few minutes ago, your hand grazes the hard skeleton of an energetic cockroach. Pests in the apartment are the worst. The good news is you can prevent these uninvited guests by maintaining a few best practices for apartment cleaning. The place with all the food is the best place to begin: the kitchen. Food crumbs from dinner are not the only culprit here, week-old pet food outlining the exterior of pet food bowls is an attractant to cockroaches particularly. Either be sure to clean up any grounded food whenever you feed your pets, or give more restricted portions to limit the amount of misplaced pet food. Another thing to watch out for is standing water, either in the sink, on the counter tops underneath dish racks, or on the floor. 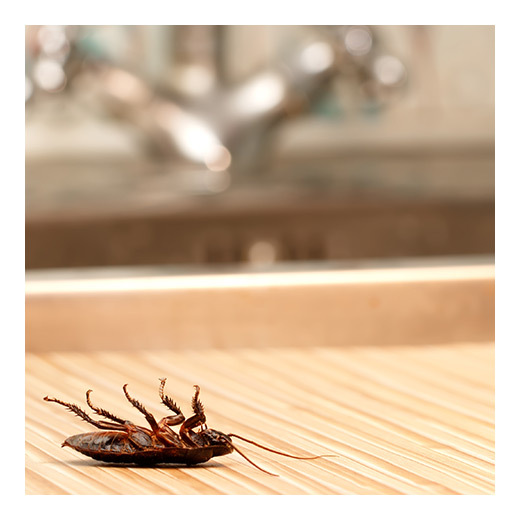 Standing water anywhere in your kitchen attracts bugs and pests in your apartment. Wipe counters dry after you clean dishes, and do not leave standing water in pots or pans for longer than a few hours. Likewise, if you have a carpet, vacuum at least twice a week, and more if you have pets, to reduce dandruff, dead skin, and stray hair on the floor. These things will inevitably be there, so removing them as often as possible will remove food sources and breeding grounds for pests. These few tips will prevent a large majority of pests from making your apartment their new home. 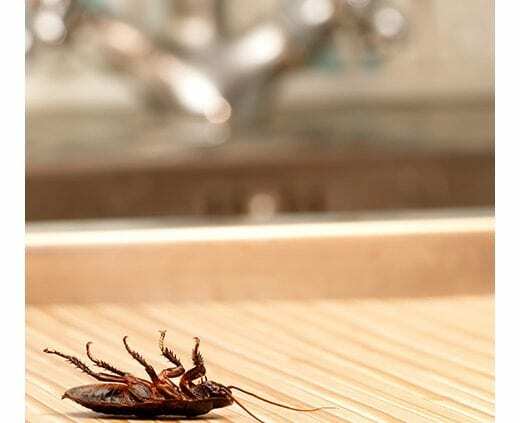 Just be consistent with your cleaning, remove food and water from surfaces, sweep hardwood floors and vacuum often, and you won’t have to worry about the vast majority of pests and bugs entering your apartment.